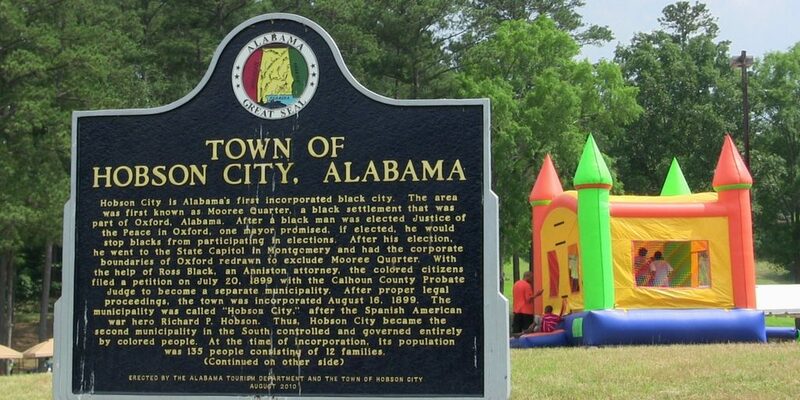 Curated by Professor Michelle Bachelor Robinson in collaboration with the Hobson City 9, this project is a culminating experience of a community partnership between the Town of Hobson City, Alabama and the University of Alabama [Center for Community-Based Partnerships, College of Arts and Sciences, Department of English, and Program in Composition, Rhetoric, and English Studies (CRES)]. 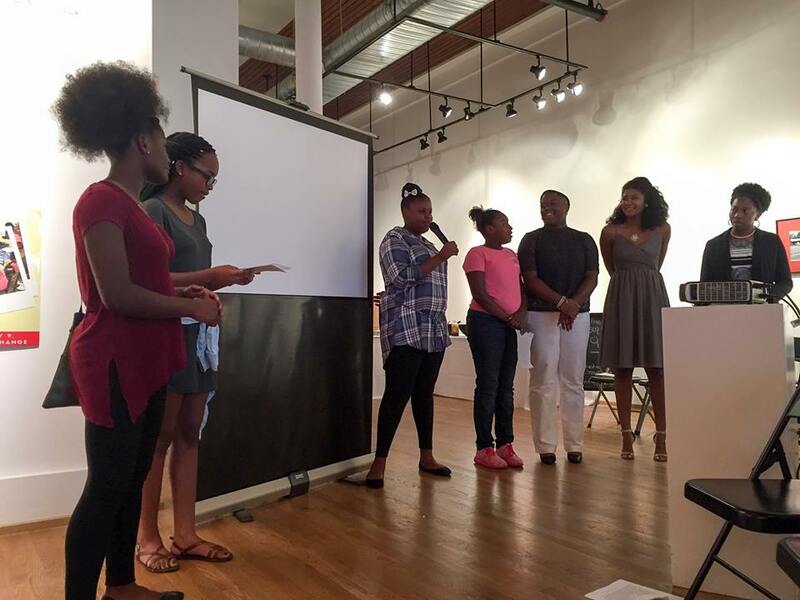 Honoring objectives identified by community leadership, this project seeks to foster historic preservation and youth engagement. 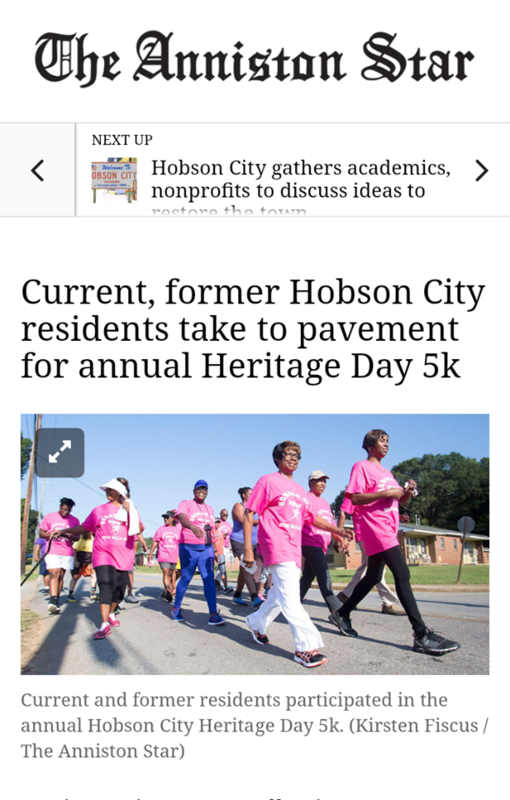 There are nine artists total, hence the title the Hobson City 9 (adapted from the Little Rock 9 and offering as a model narrative how a few young people shook up the world). 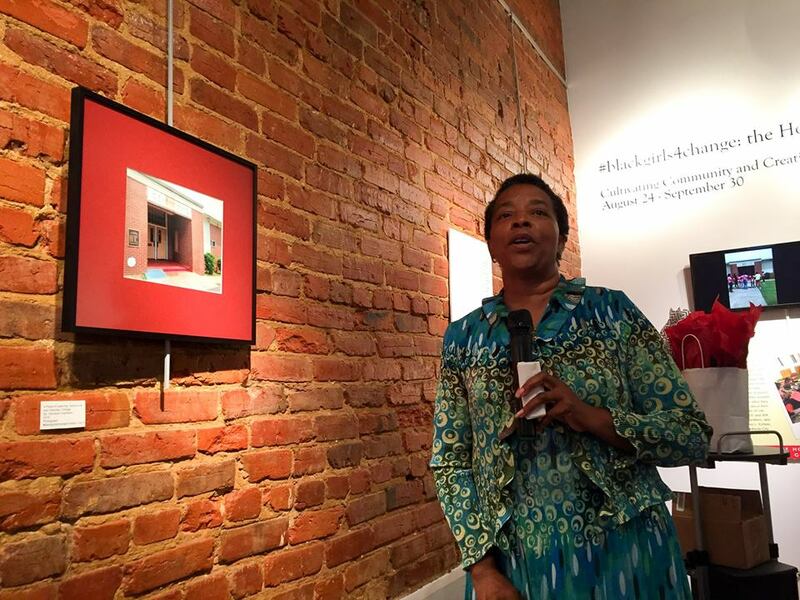 The PhotoVoices project includes non-human images from the Hobson City community, along with artists’ reflections on the significance of those images within the community culture and the lives of the residents. 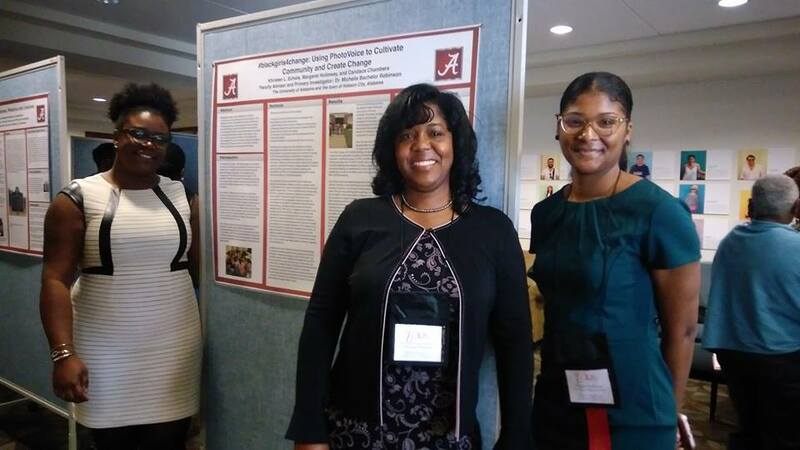 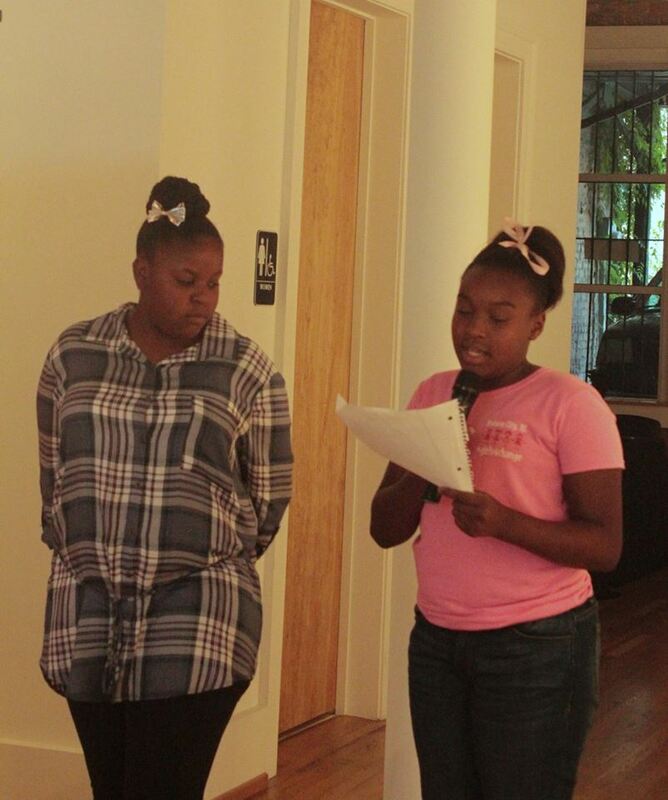 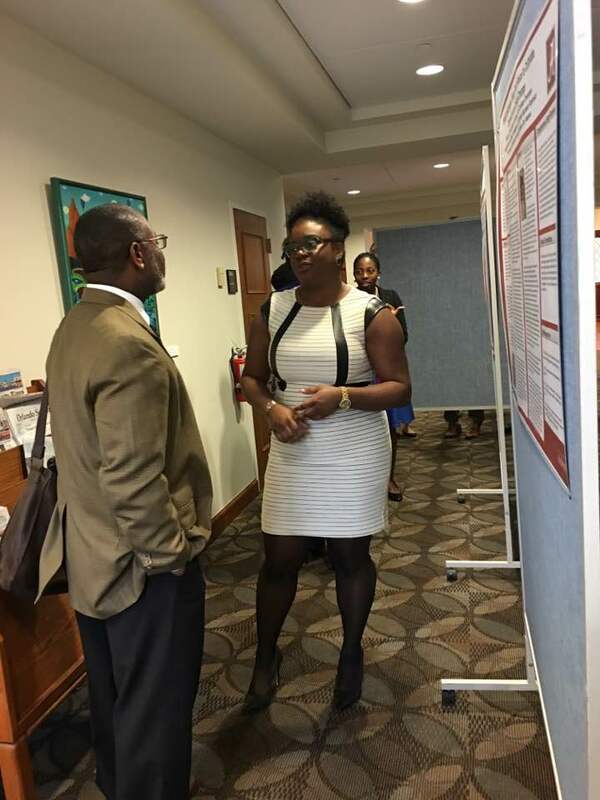 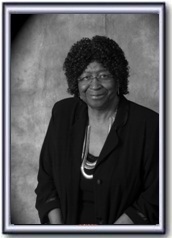 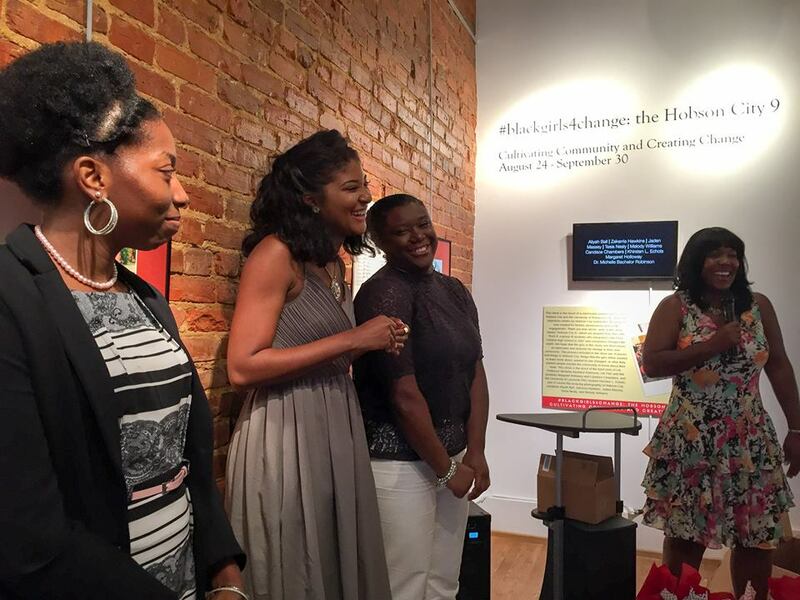 Students working on the project include University of Alabama graduate students, Margaret Holloway and Candace Chambers and University of Louisville PhD student Khirsten Echols, and of course the youth of Hobson City including Aliyáh Ball, Zakerriah Hawkins, Jaden Massey, Tesia Nealy, and Melody Williams.